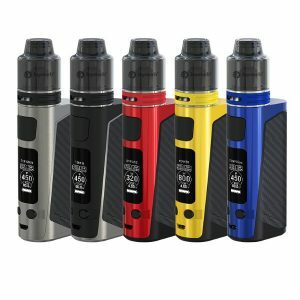 JUUL has released the limited edition of their basic kit. The Blush Gold Basic kit is a delightful offer for aesthetics connoisseurs. Oh, yes! 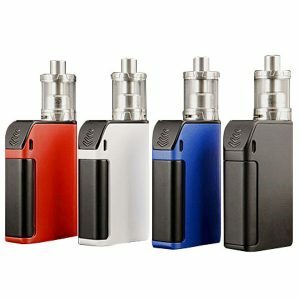 JUUL has released the limited edition of their basic kit. 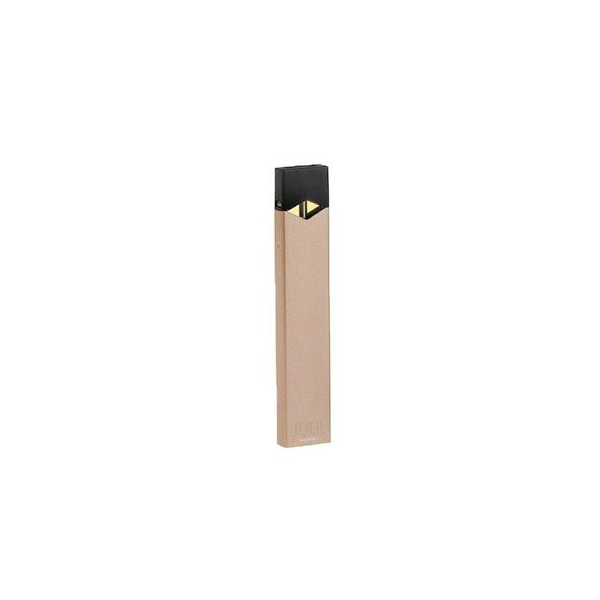 The JUUL Limited Edition Blush Gold Basic Kit is a delightful offer for aesthetics connoisseurs. The gold edition looks extremely luxurious and classy. The capabilities are the same as the basic Juul starter kit has. Simplicity and power are the two main features of the kit. 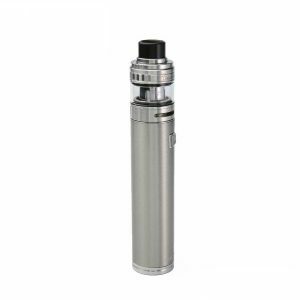 That is why it is suitable both for beginners and experienced vapers. 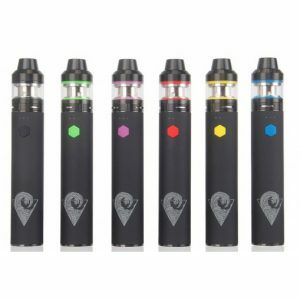 It comes with an internal 200mAh capacity battery and is activated automatically when you inhale. Besides, JUUL nicotine salts provide absolute satisfaction delivering the perfect throat hit. Each pod contains 0.7ml of e-liquid and 5% of nicotine by weight. You can expect around 200 puffs per pod. The JUUL Limited Edition Blush Gold Basic Kit is very portable. It is a pocket-sized device which is ideal for carrying. If you are usually on-the-go, this kit is a suitable option for you. This pod system is now available in a gold color. Sleek, elegant, stylish and so fascinating. Don’t miss this incredible limited edition offer! Make your vaping even more luxurious than ever before with the iconic JUUL Limited Edition Blush Gold Basic kit!